In the new social media landscape, corporations are more susceptible than ever to external attacks. What can brand managers do to avoid long-term reputational damage and restore value quickly in the event of a crisis? 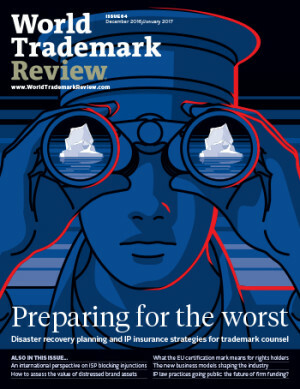 When will trademark infringement suits with typical accompanying claims trigger insurance coverage – and when do exclusions apply? When it comes to trademark clearance, thorough searches are essential – but can free search tools give lawyers the functionality they need?